So…. I have some very brilliant, terrifying, nausea inducing news (not pregnant – don’t get too excited!). I AM GOING IN TO BUSINESS FOR MYSELF!!! 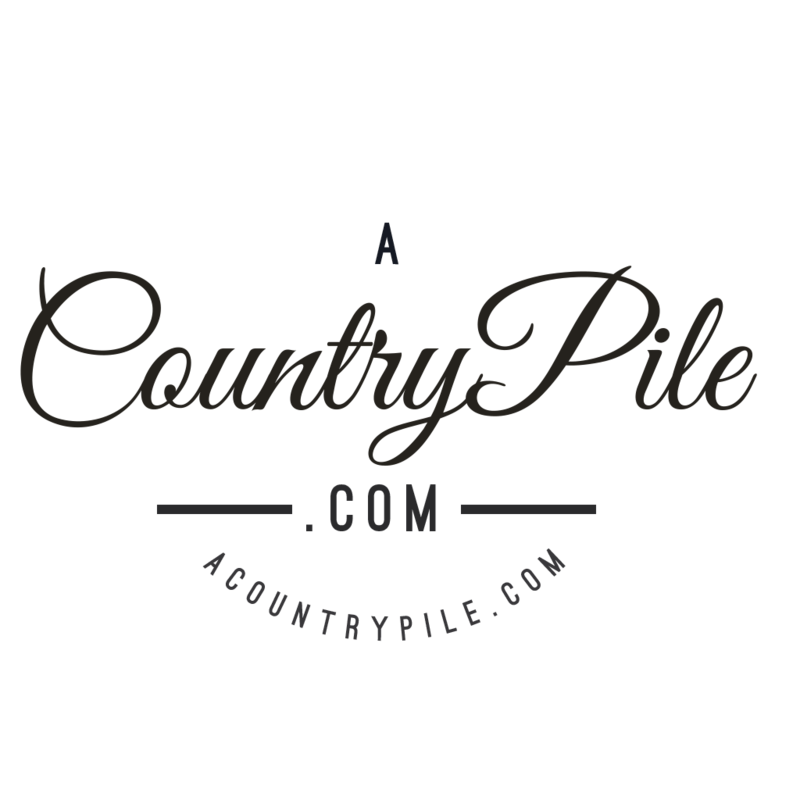 I am about to launch A Country Pile as a marketplace. I have rented space for physically selling, and will be setting up online shortly. This has been borne of a love of seeking out gorgeous vintage household goodness, scoring something unique, and telling people what to do!!! And I’m so excited to start showing people the beautiful items I have for their homes. Plus there is literally nothing I love more than spending time shopping for other people! As part of all that, I’m going to be getting more chatty on here! I wrote a handful of posts when I was on Maternity leave and then went back to work and everything fell by the wayside. So stand by for my rambling musings!! But I confess, I am kind of freaking out! I have always had that nagging suspicion that I was going to get “caught out”, that someone was going to out me a fraud, a fake that was guessing my way through life. Despite a very successful career in film marketing in a former life, I always had this sense of waiting to be “found out” and fired. And I have it with my entire life: people are going to find out I’m a terrible mother, a useless wife, a daughter who is a disappointment. In rationality, I know I am a very good mother, my husband is happy in our marriage (I hope! ), and my parents tell me frequently that they are proud of me. And I was damn good at my job before I left. And in the interests of total clarity, this venture has very little real risk. I have very few initial start up costs beyond a small rental and nominal admin expenses. If it doesn’t work, I can bow out and know that I tried. So why the angst? I’m a grown up, very capable person. Ish! But I do still that little gremlin in my ear telling me that I have no idea what I’m doing!!! So cross your fingers and toes folks. Let’s hope for lucky finds and willing buyers, and hopefully I’ll be able to update soon on all the fun I’m having sourcing bits and pieces and finding inspiration.